Shane Kersh is a family law attorney and mediator who is licensed to practice law in the State of Texas. 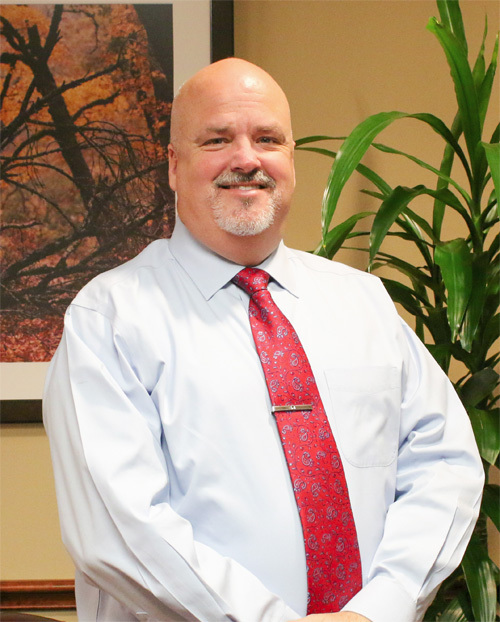 He brings experience with divorce, both professionally and personally, and he is dedicated to helping people who are going through tough times brought on by a divorce as well as other issues including order modification, child support, Texas marital property, mediation and CPS defense. Shane provides comprehensive legal advice and strategy, and he offers compassion, honesty and understanding to each case. He believes there is never a problem too big or small that cannot be solved, and it is his mission to provide exceptional customer service to his clients. At the conclusion of your case, Shane wants you to feel as though you have been well represented and perhaps even made a new friend. To learn more about Shane, read testimonials from previous clients.